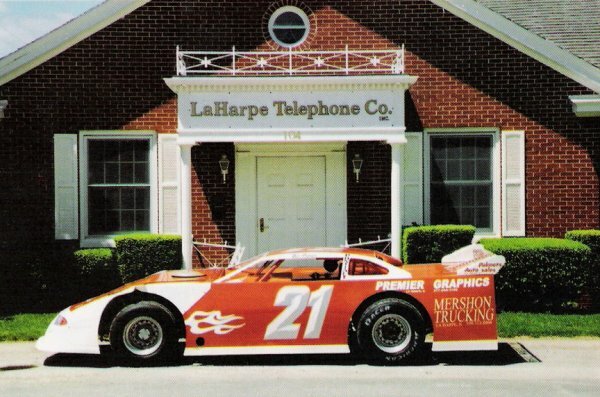 The La Harpe Telephone Company was opened in 1903 by C.K. Todd. At that time they just serviced the homes within the city limits. The farmers owned their own phone line and would connect in at the city limits. In 1939 R. D. Todd took over the business and began buying out the other partners and the farmer's lines. This was completed in 1962 with the purchase of the Fountain Green office from Fred Hillers. This was also when they began their dial service. In 1971 they began installing private lines. In 1984 the first digital switch was installed and Diana Irish became president. She retired in 1998 and Todd Irish became president with Mark Irish serving as vice president. Since 1998 they have made several upgrades as technology has improved. In 1996 they started offering long distance and in 2005 they began offering cable television and high speed Internet. If you don't already have this service and have any questions call the office. If you are interested in viewing some of the features that the cable offers you can also stop in the office and view it on their television. One of the nice features with the high speed Internet is that you no longer have to tie up your phone line. Calls will continue to come through even when you are on your computer. Throughout the years they have done all of the service work themselves. All of their employees are members of the La Harpe community, 3 family members and 5 non-family members. They have monthly drawings for their long distance customers and are looking forward to adding additional services in the future. Watch your statements for these details. They also have enjoyed working with the community in putting together the cover for the phone book over the years.